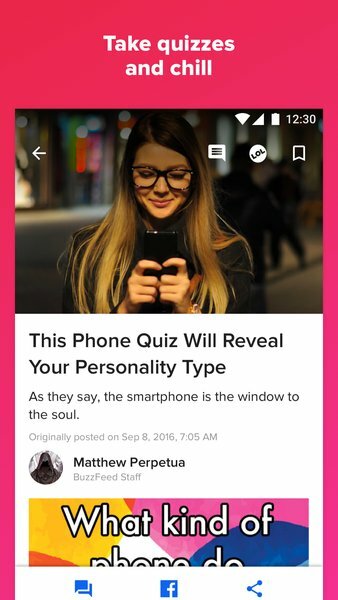 Buzzfeed is a new app in android, that app also gives you free quizes and stories. Buzzfeed app brings latest Bollywood, sports, celebs and latest news. Love cooking? 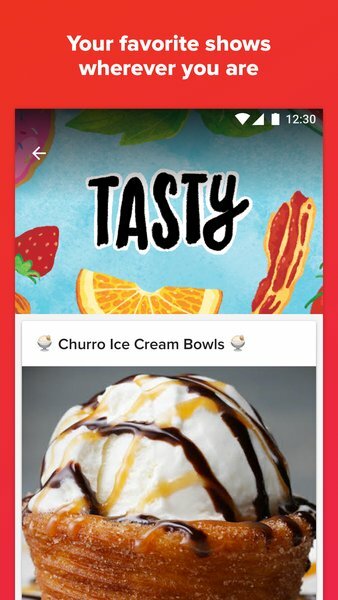 You will also get recipes to cook delicious dishes. Use this app to get latest update easily. Use side menu to browse various topics like News, Animals, DIY and more. Trending section has all viral stories. Tap to view them. One tap to share the stories on Email, Massages, Facebook and more. You can share your stories, images and videos also. You can bookmark your post. Download Buzzfeed app now for free and enjoy all news free.